Looking for a new way to reach your audience? Bookmarks have been used as corporate giveaways and souvenirs for some time now. 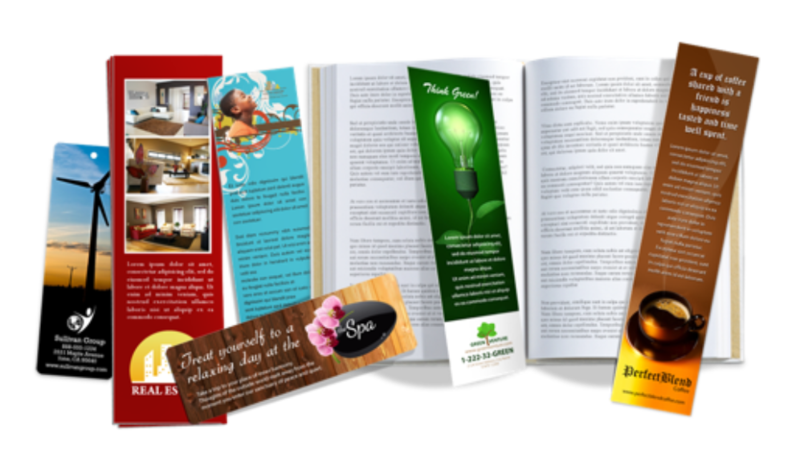 By having your brand printed on either front or both sides, bookmarks can capture the attention of readers. They have become advertising tools that can promote your business and services. The good thing about bookmark printing is that they can have more than one purpose. Other bookmarks may contain calendars, coupons, discounts, and yes, even quotations. Bookmarks can’t be disposed of that easily — making them an ideal advertising material.